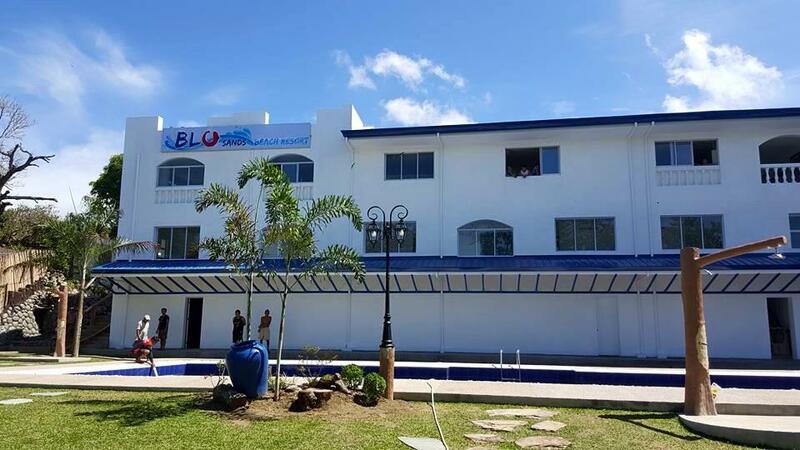 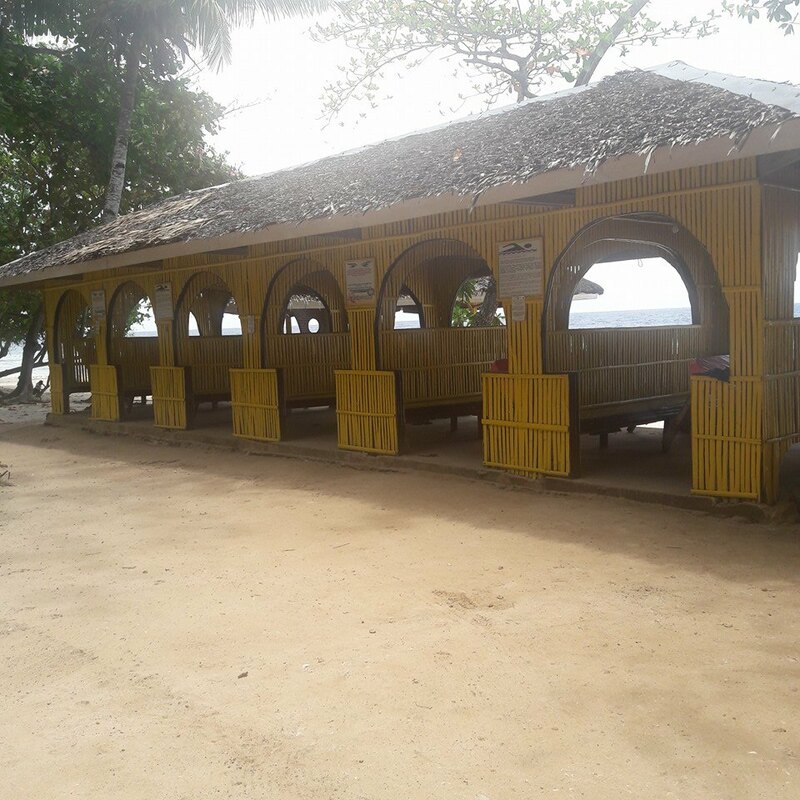 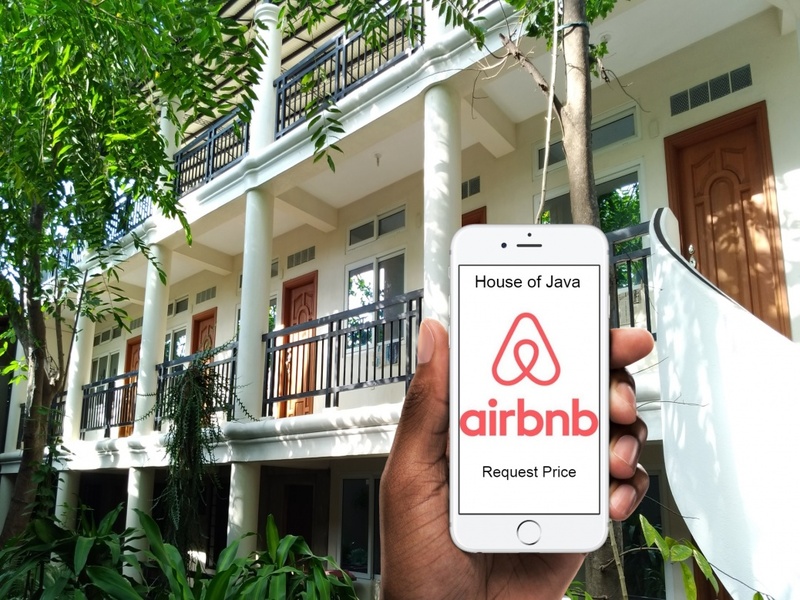 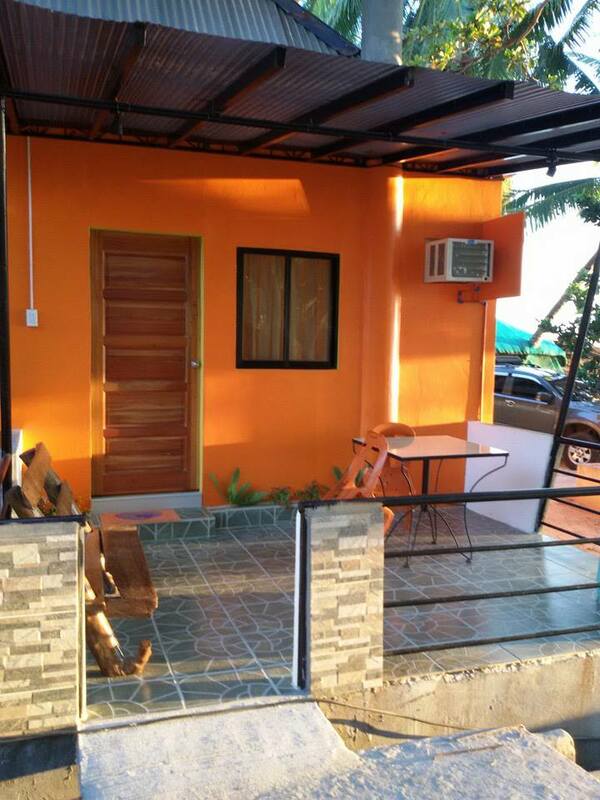 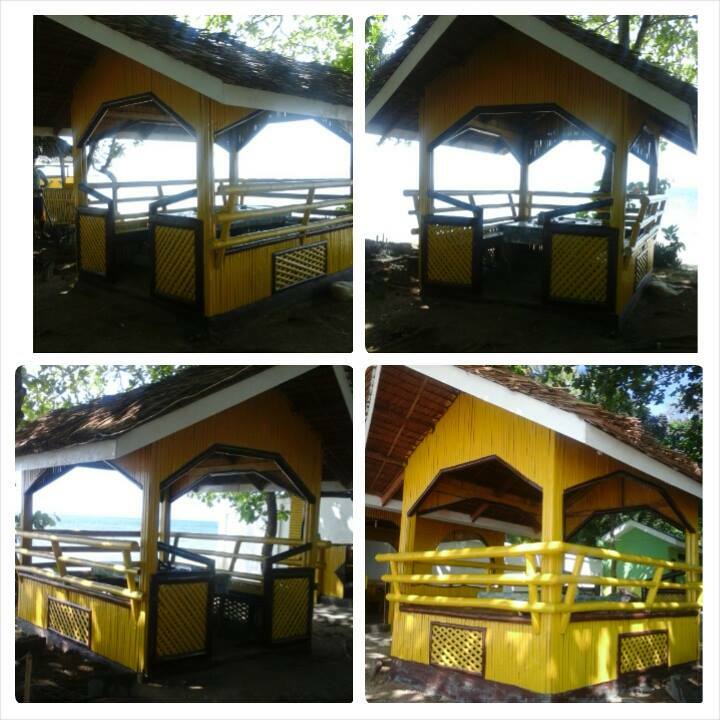 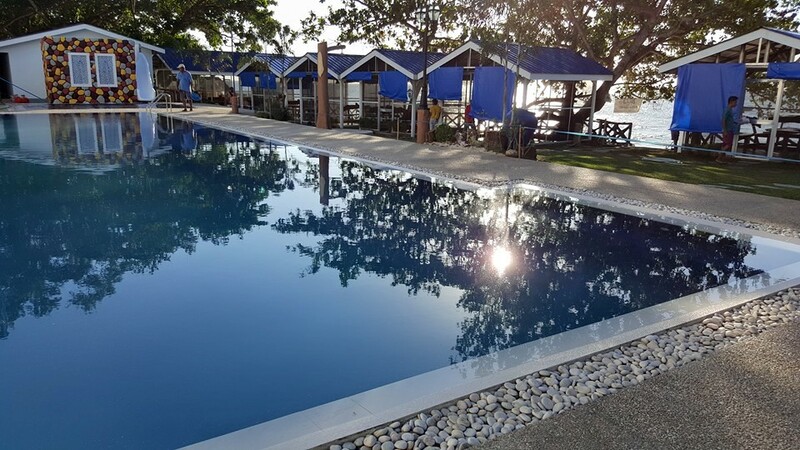 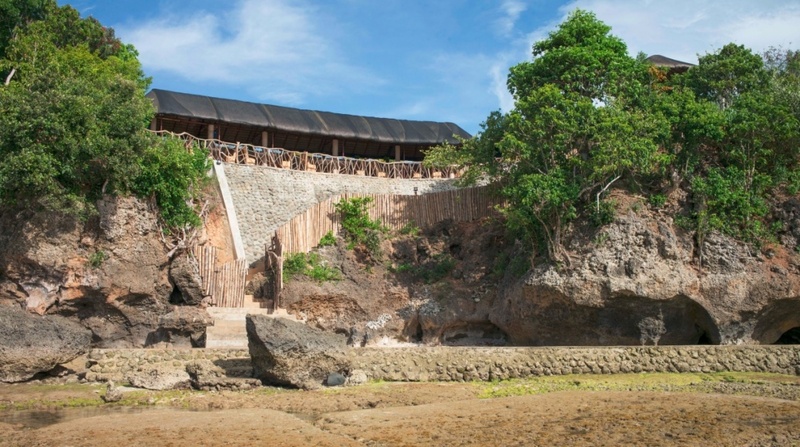 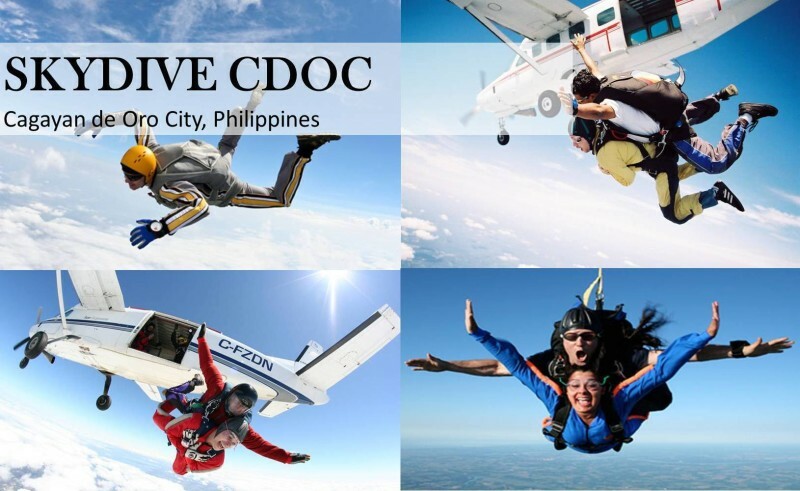 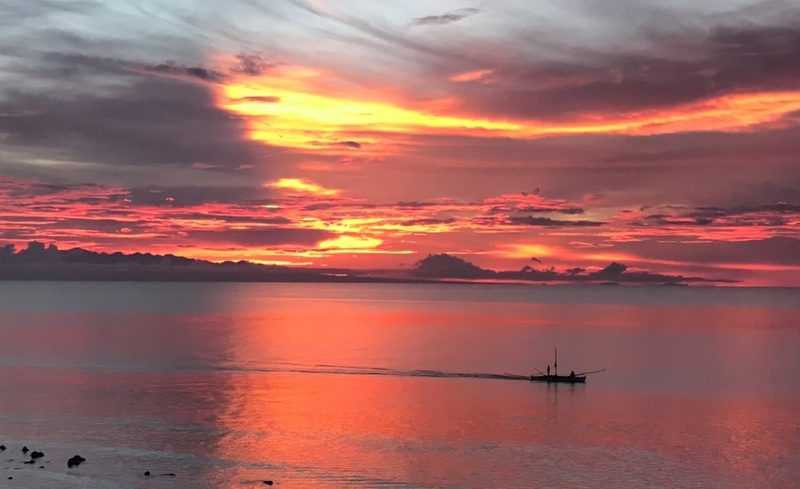 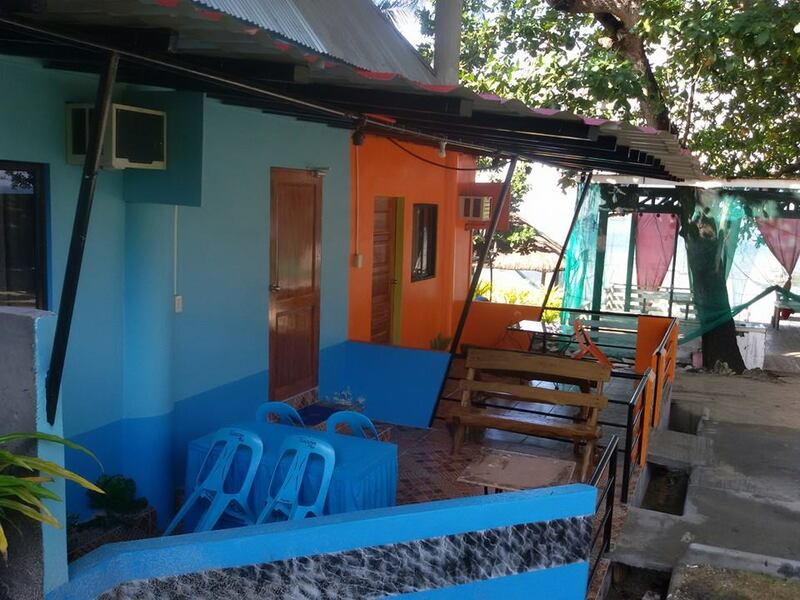 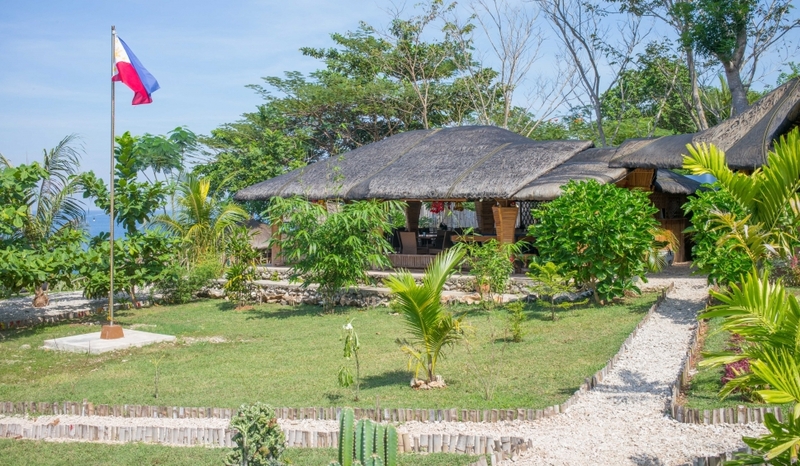 Kawayan Cliff Resort may be rented exclusively for the private use of the booking party making it ideal for family reunions, club gatherings, company parties, etc. 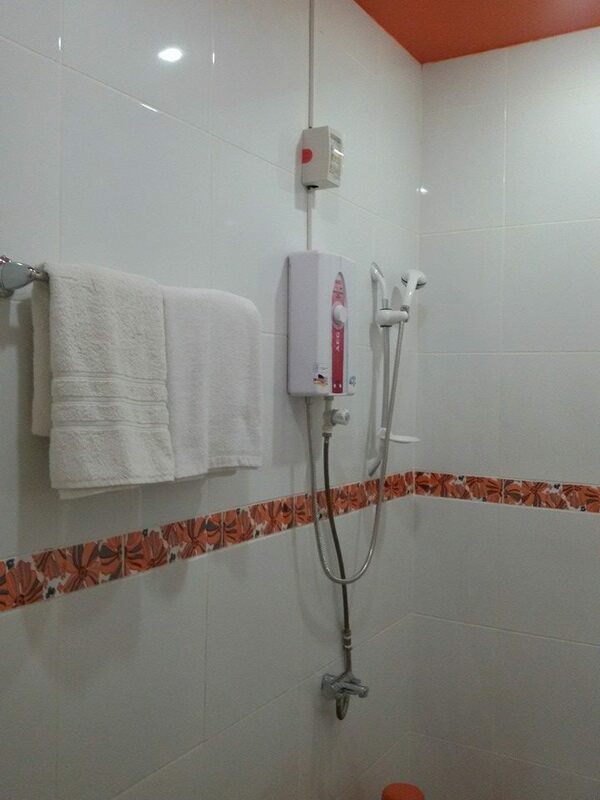 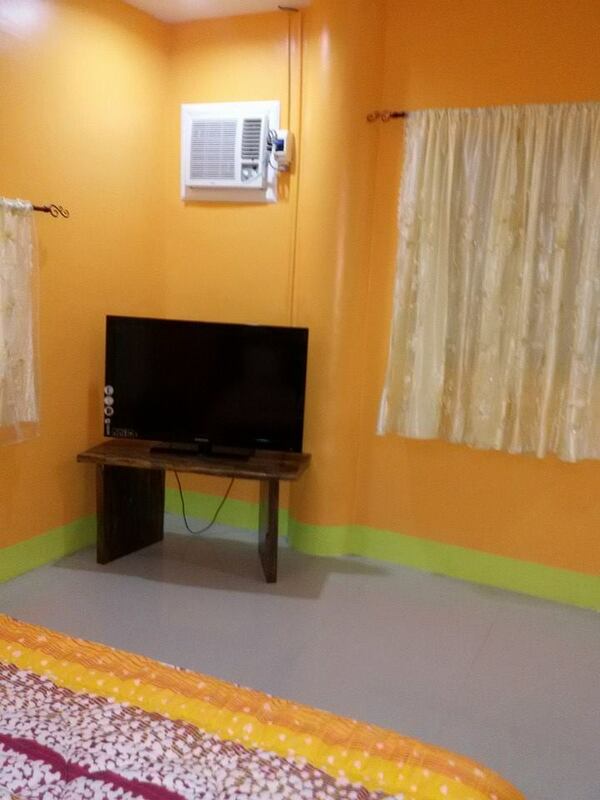 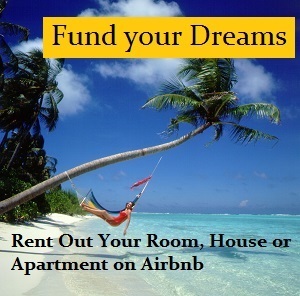 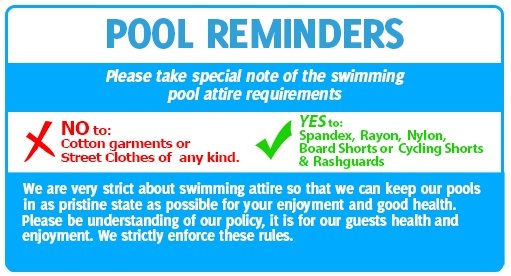 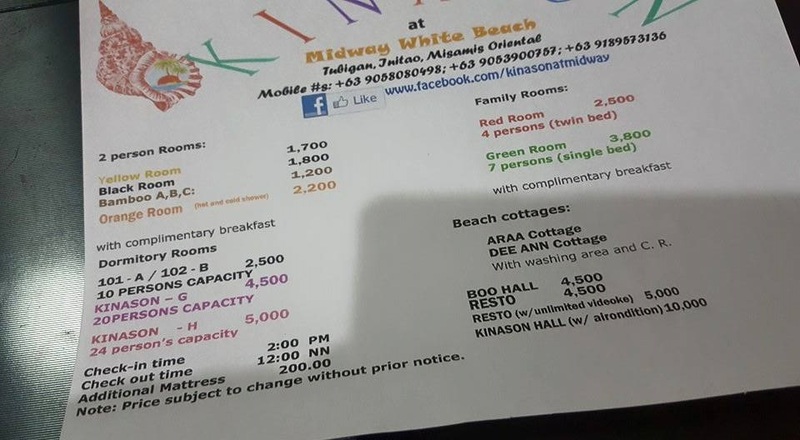 Alternatively, individual payags/cottages may be rented separately. 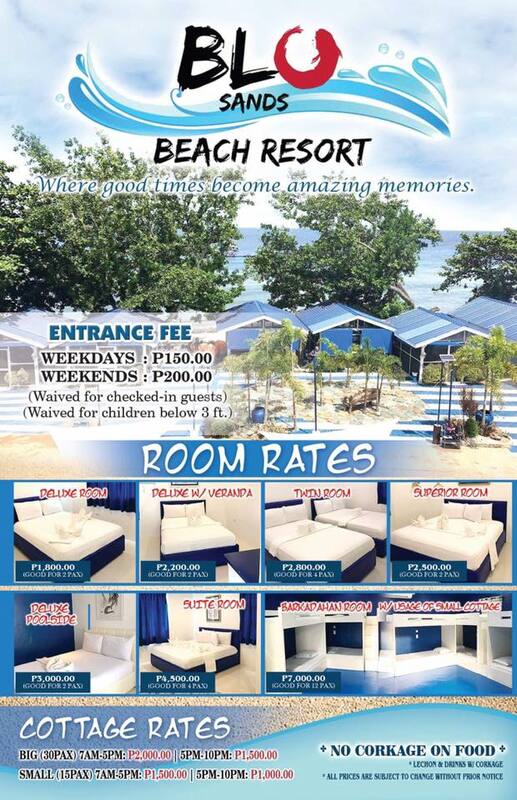 There is limited overnight accommodation for groups of guests which may be supplemented with tents if necessary. 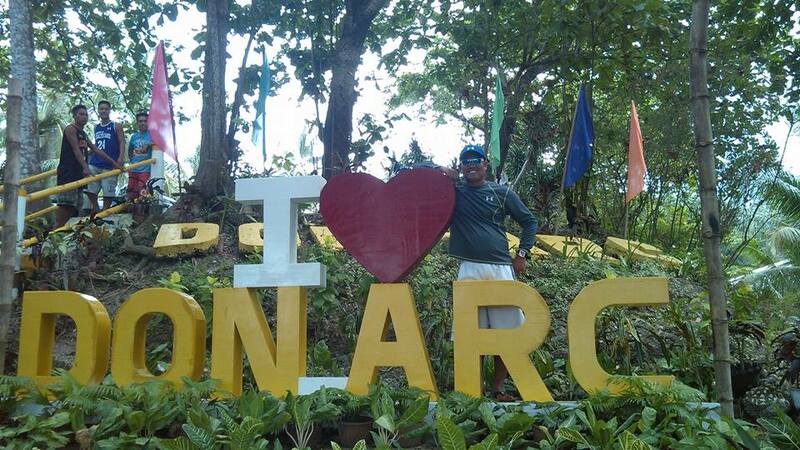 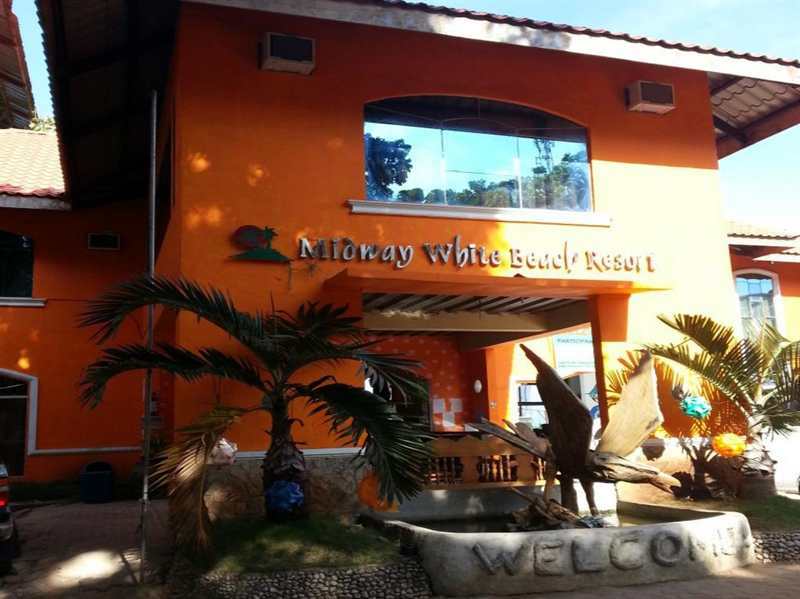 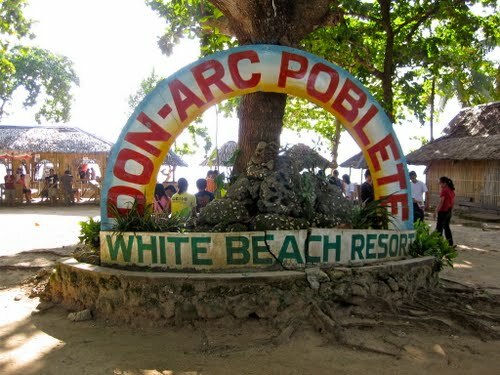 You will find Resorts like Don Arc, Hapitanan, Blu Sands and Midway in the same stretch of white beach. 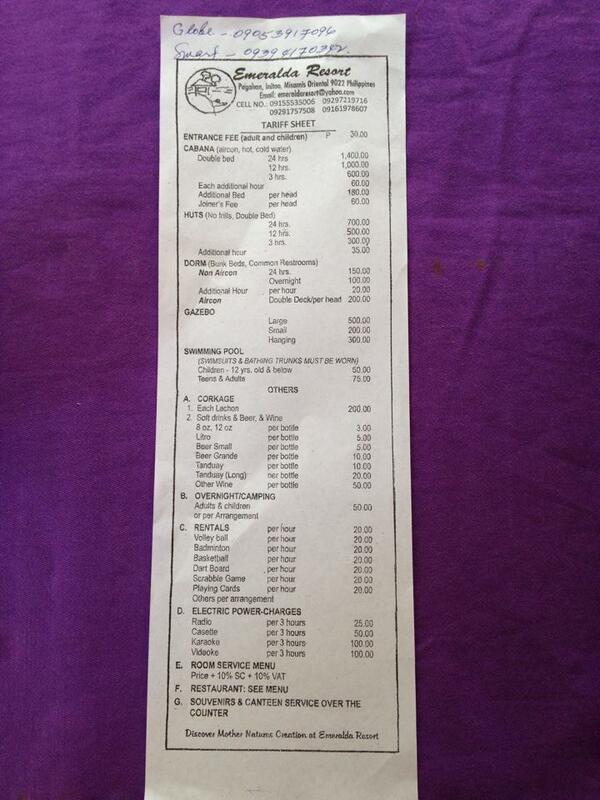 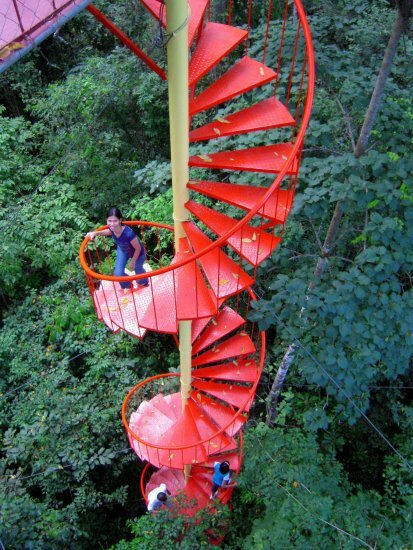 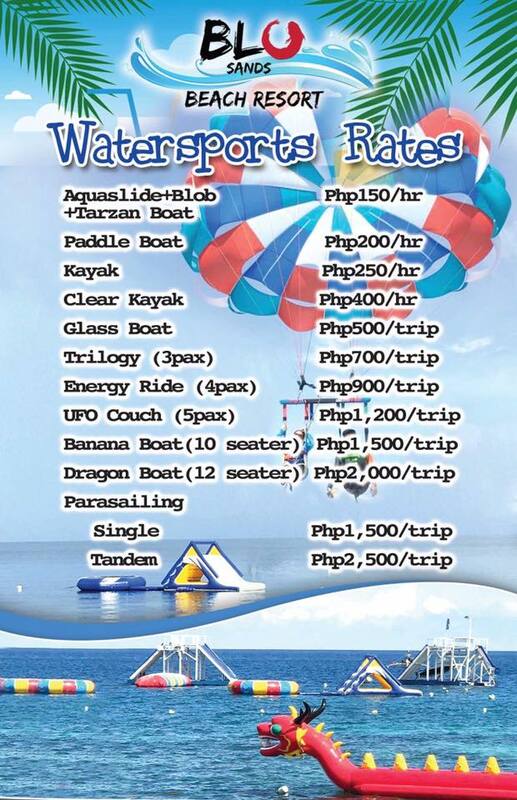 Good for 10 persons- below. 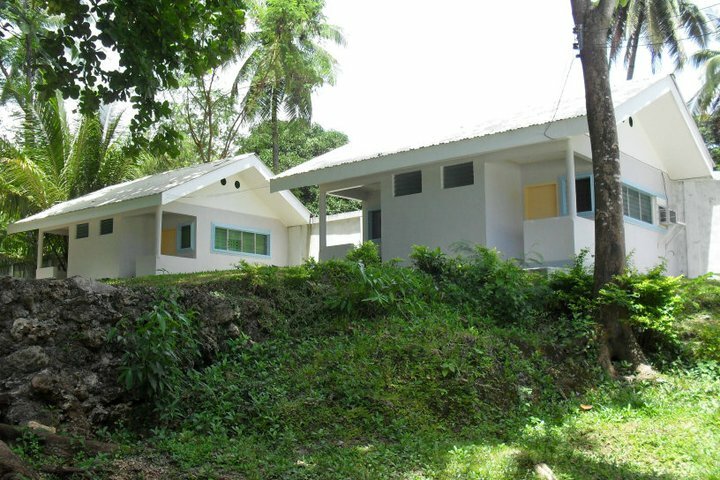 See more prices on Open/Closed Cottages on their website. 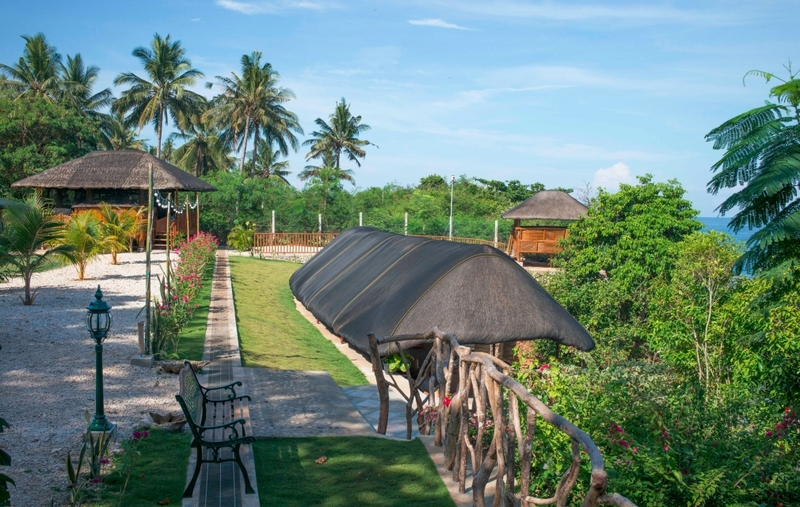 Enjoy de luxe air-conditioned cottages, simple huts or fresh air gazebos. 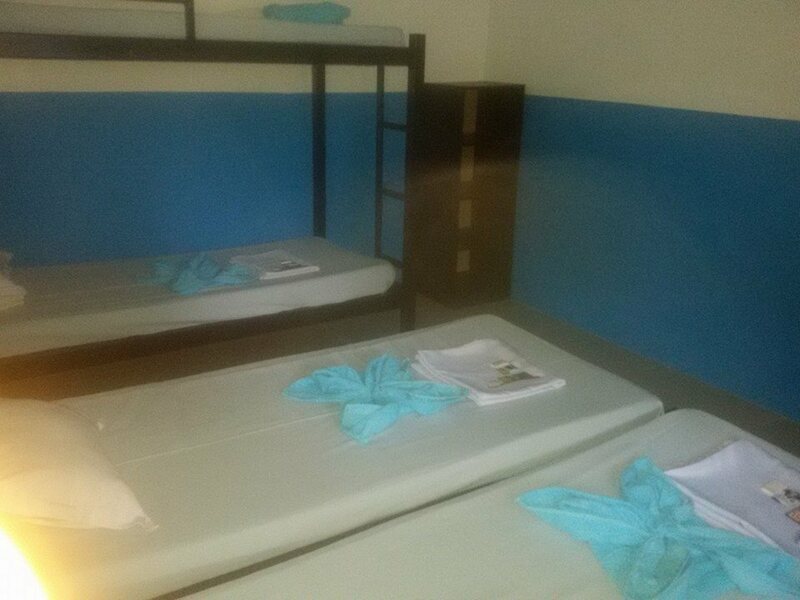 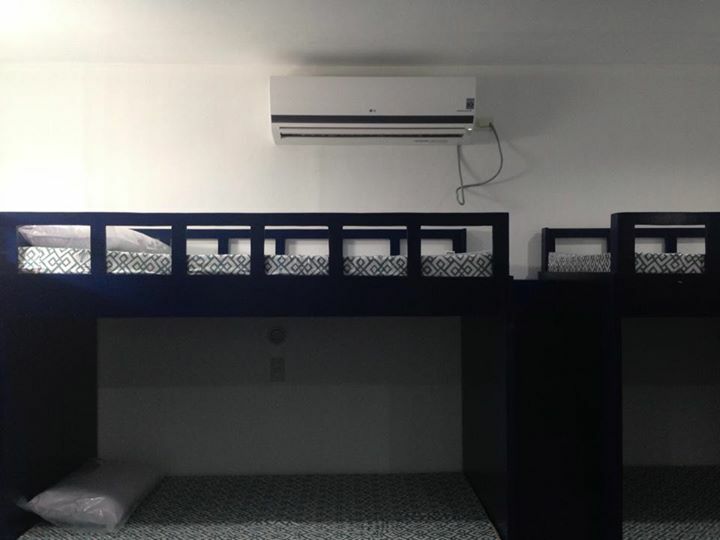 Or take over the dormitory complex with capacity for 200 bunk bed sleepers. 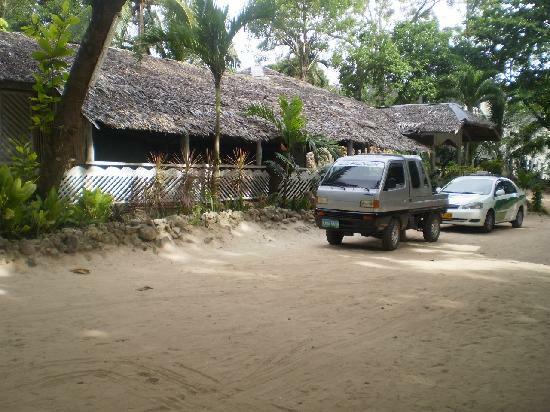 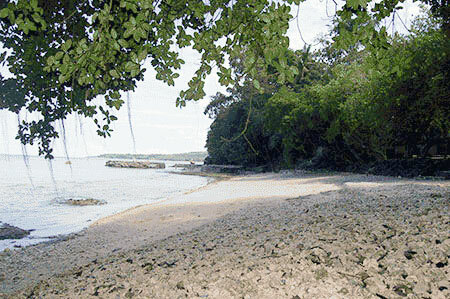 On white sands and on land there’s room to roam in this 3.3 hectare resort with molave and assorted vegetation unique to the area. 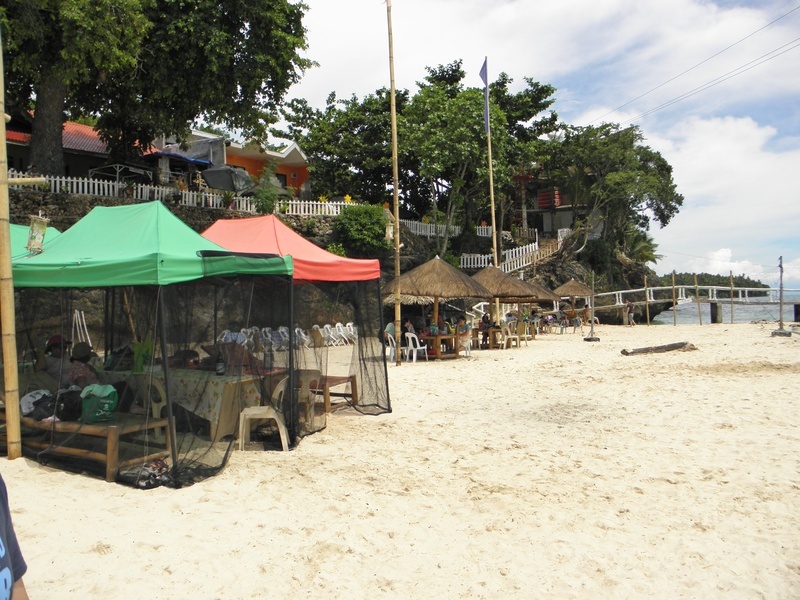 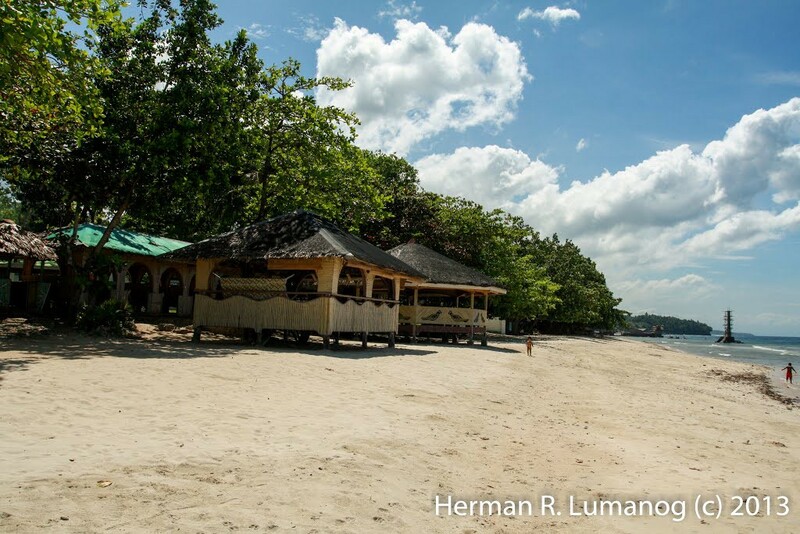 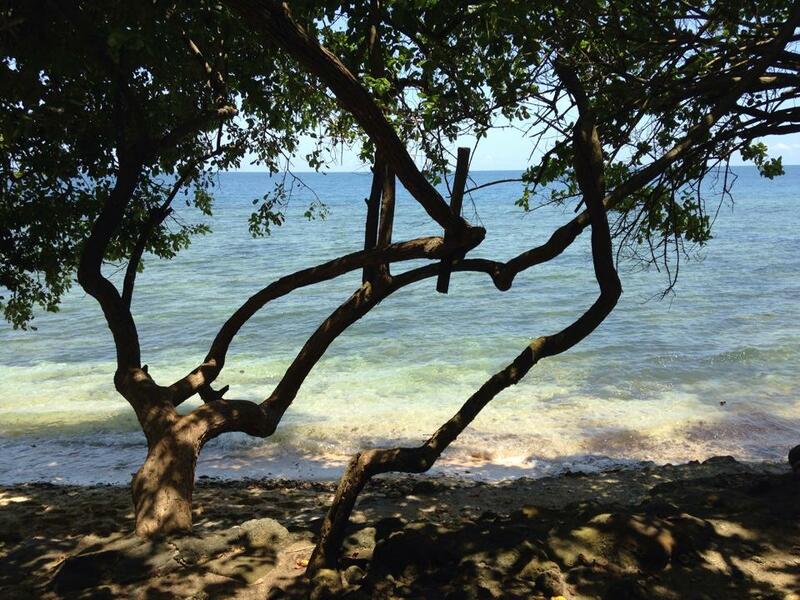 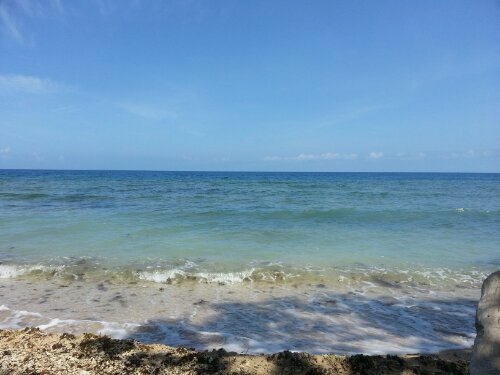 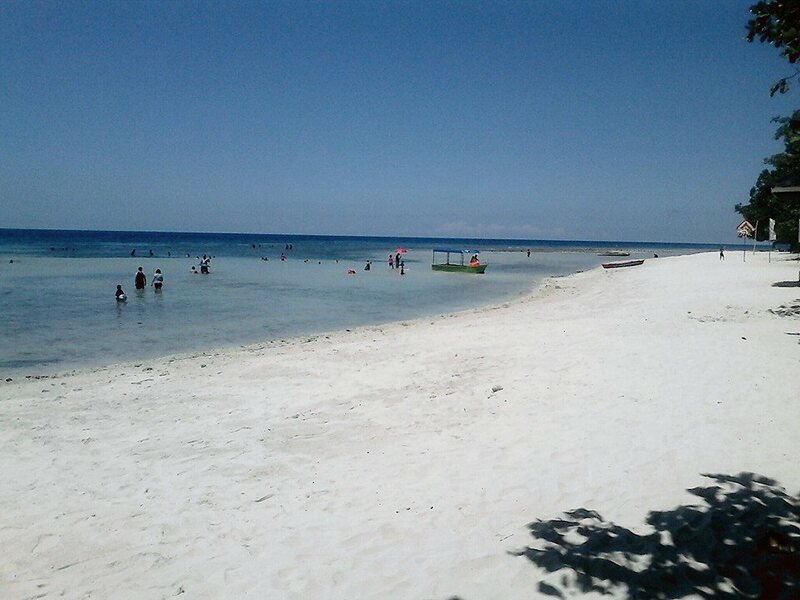 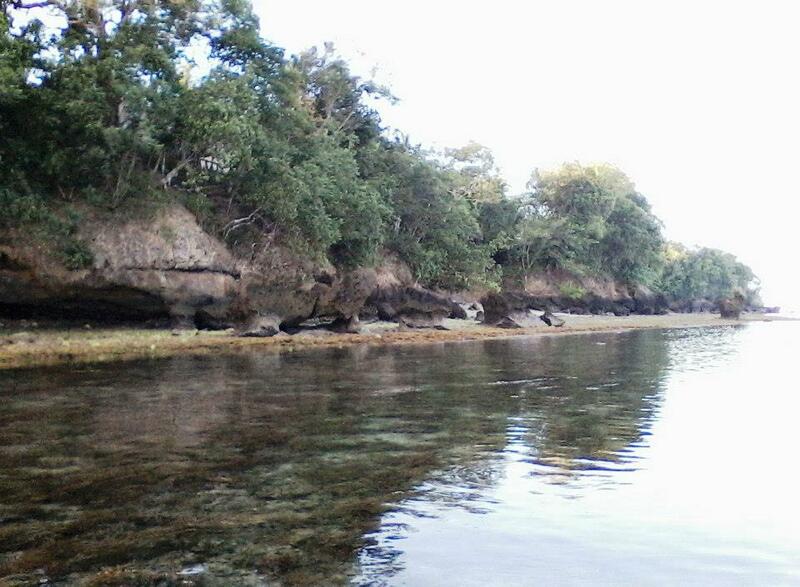 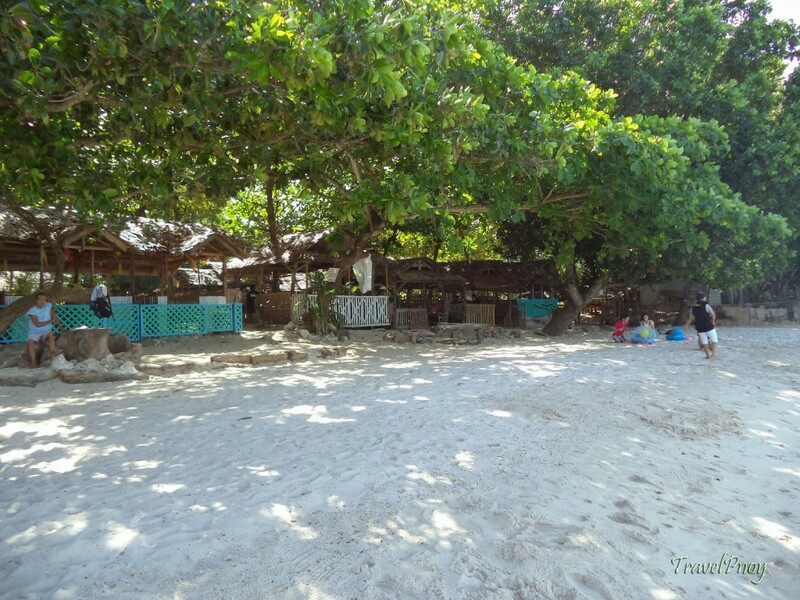 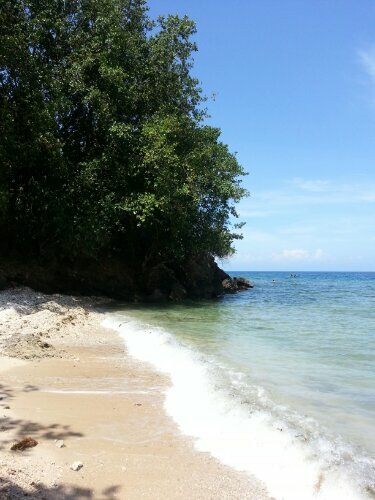 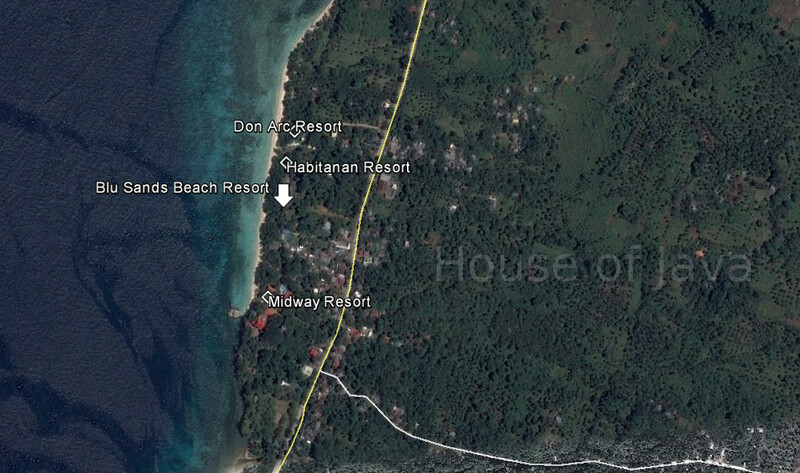 Hapitanan (means “Drop-in” in local dialect) Beach; this beach is frequented by locals because of its cheap rates. 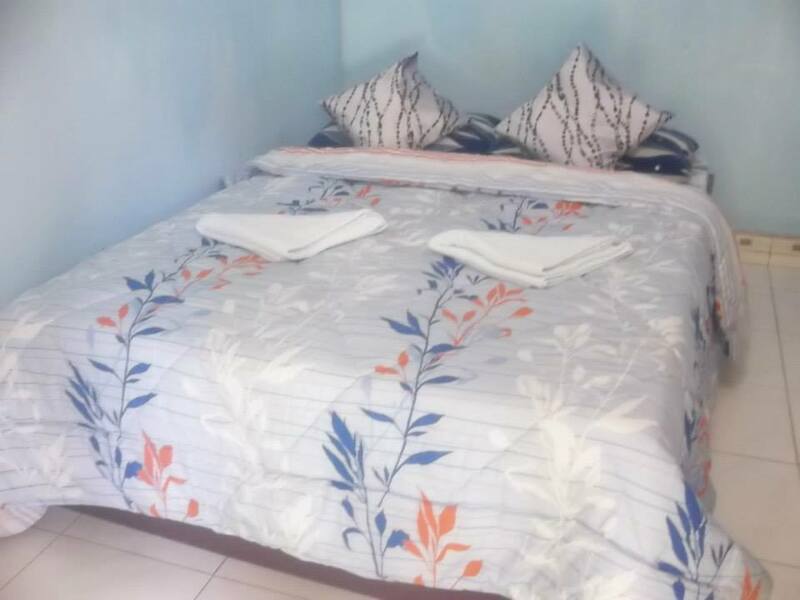 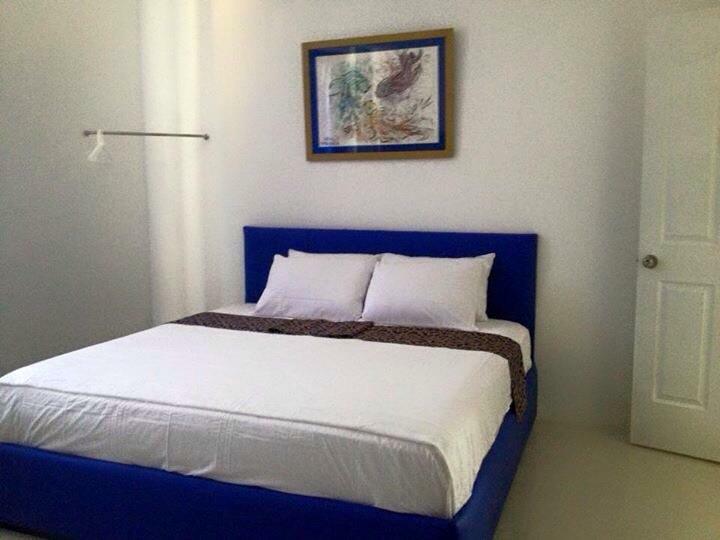 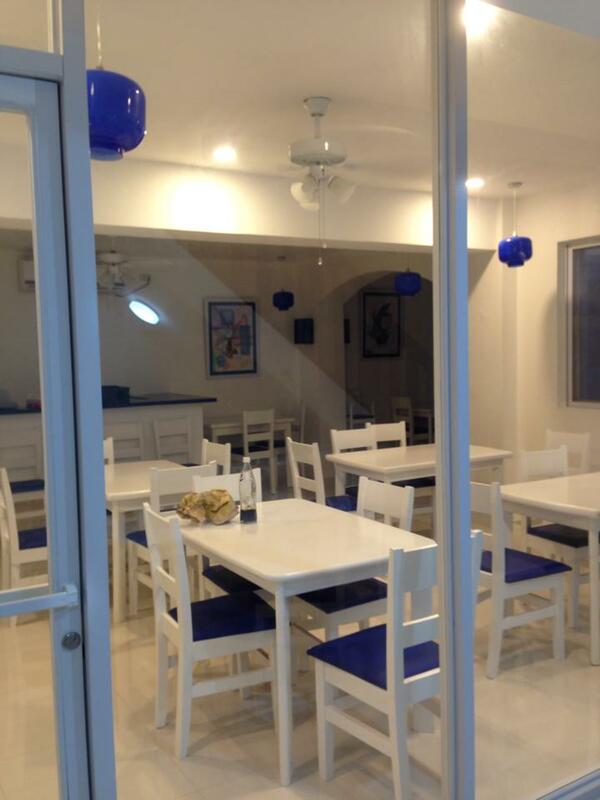 Blue room – Good for 4 persons, with free complimentary Breakfast. 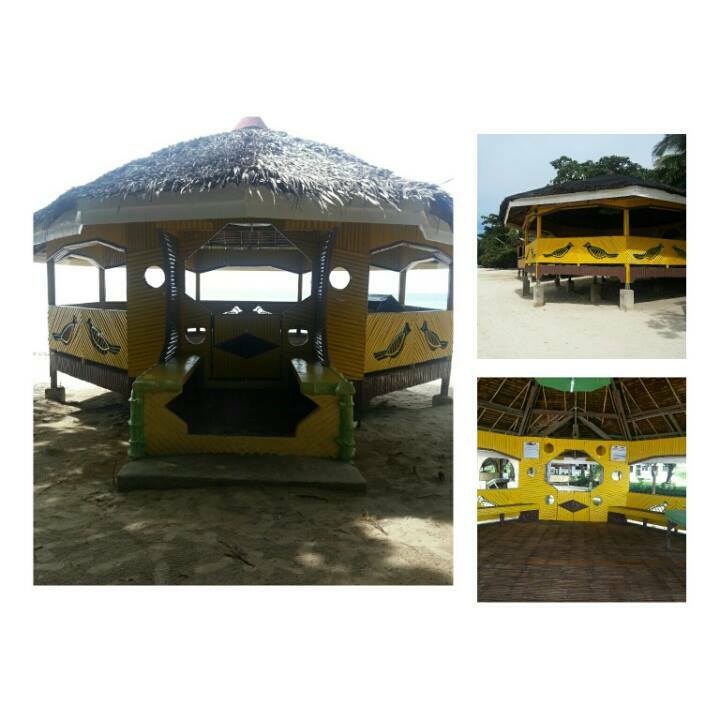 Activities no longer active, just a Restaurant there. 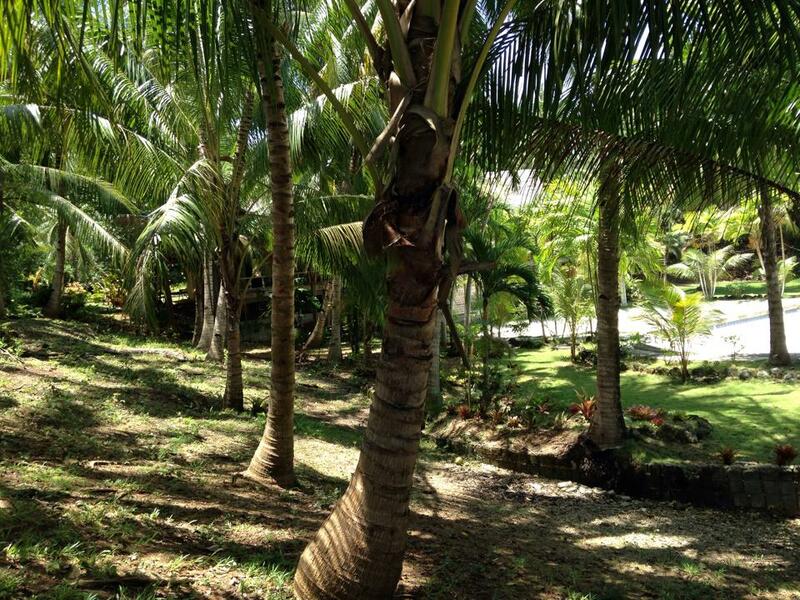 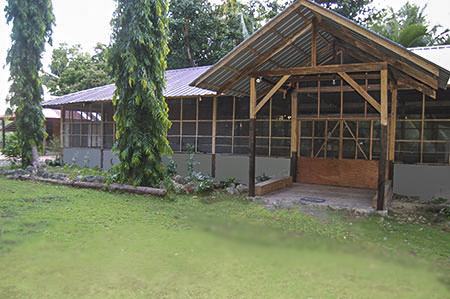 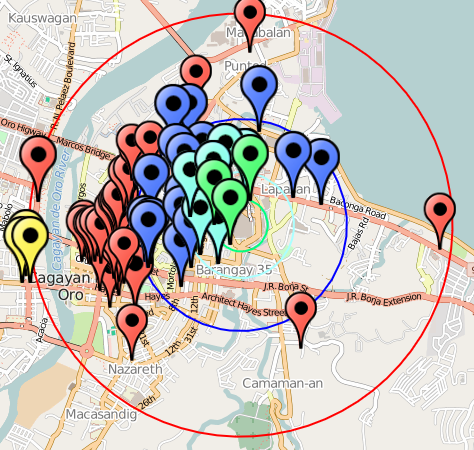 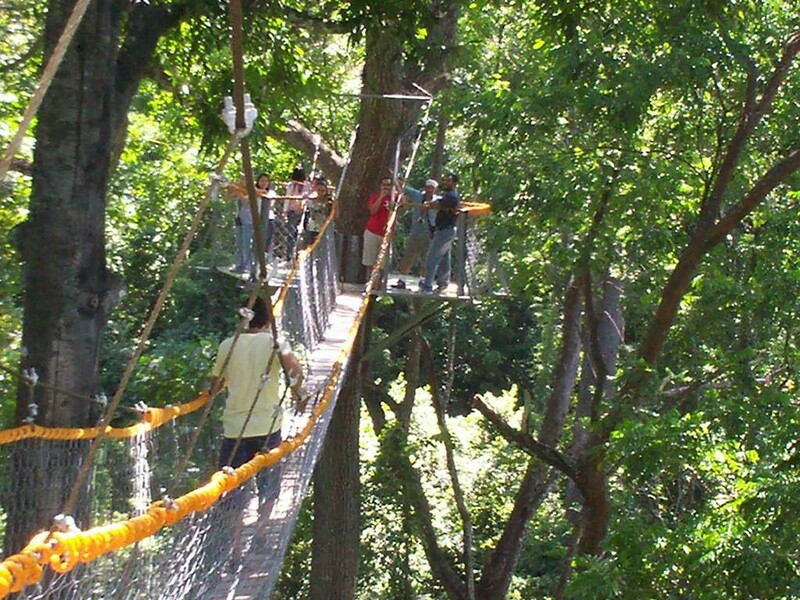 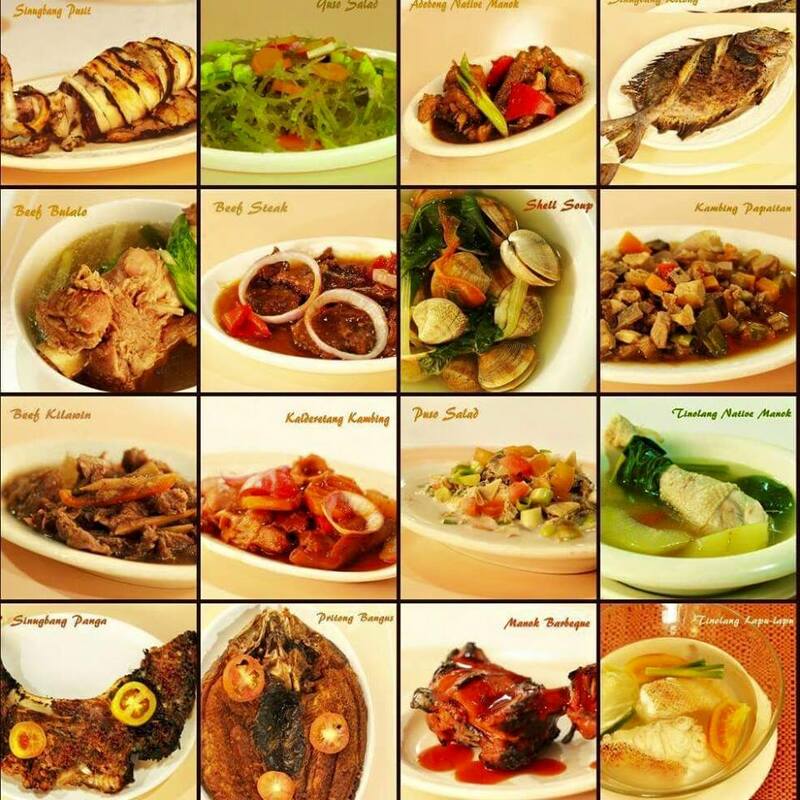 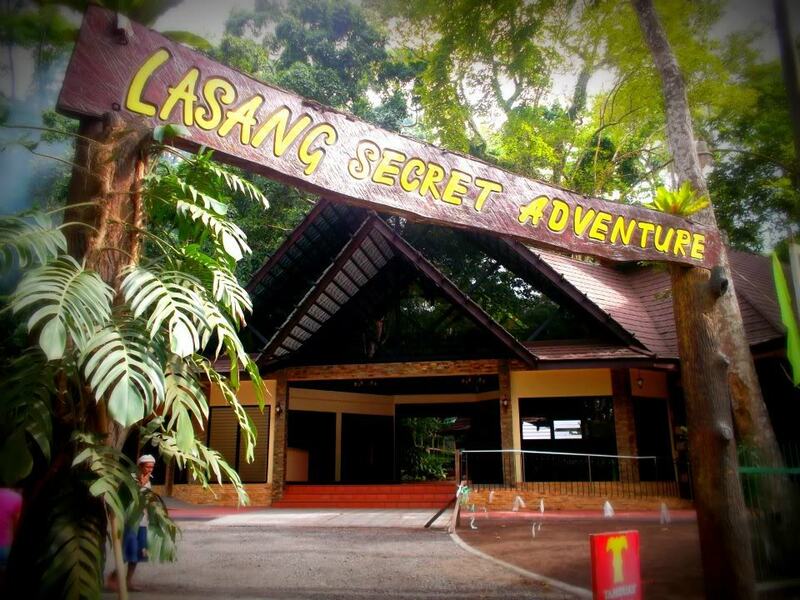 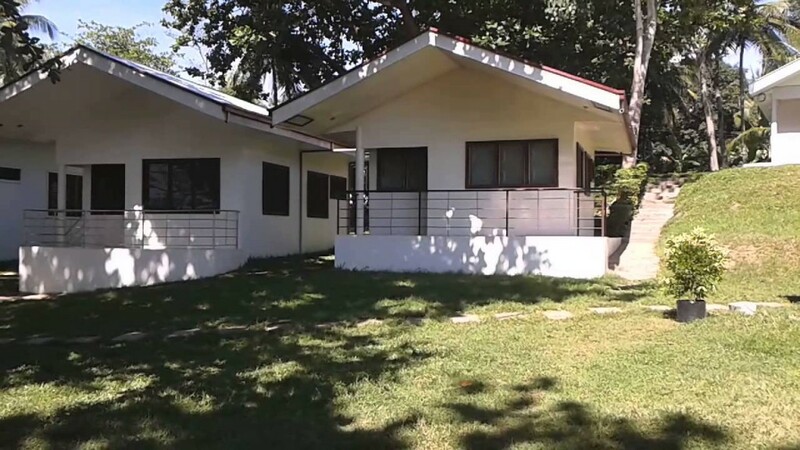 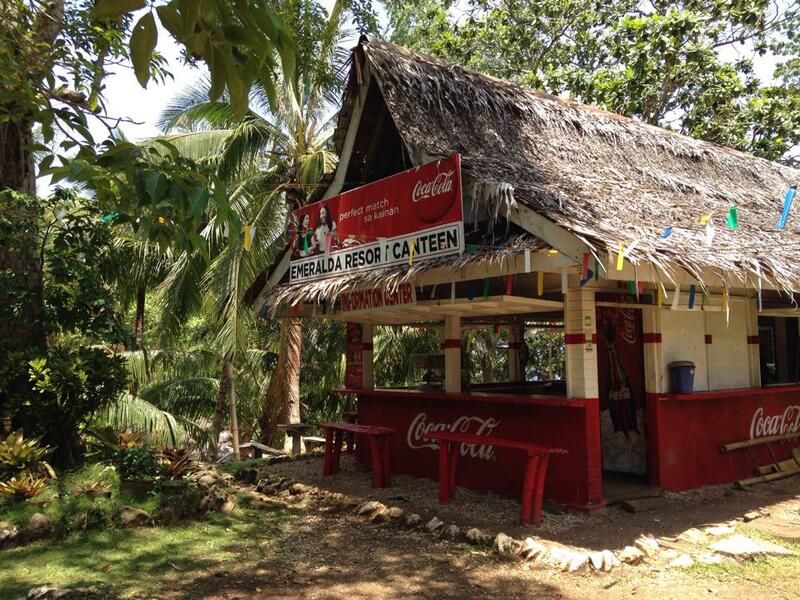 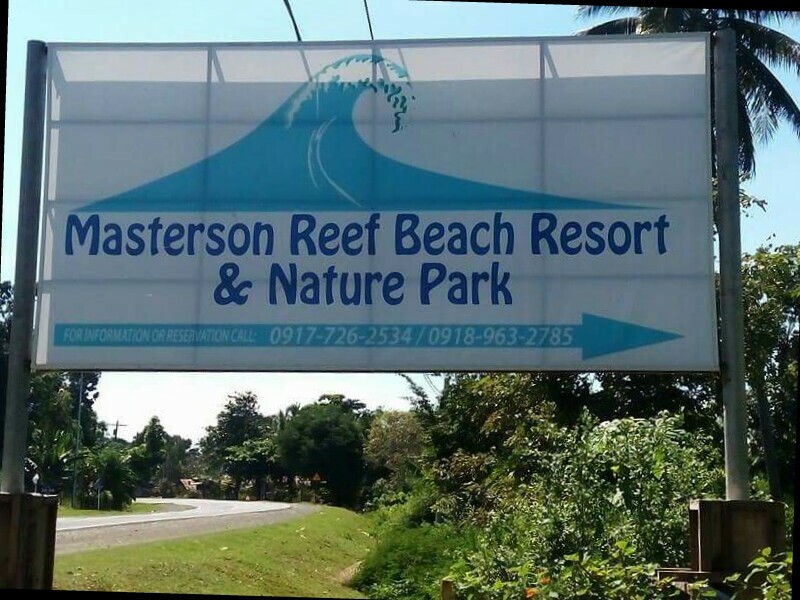 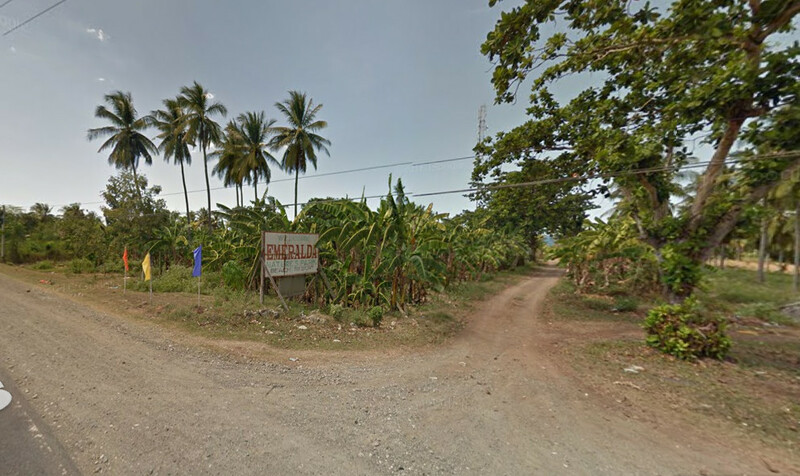 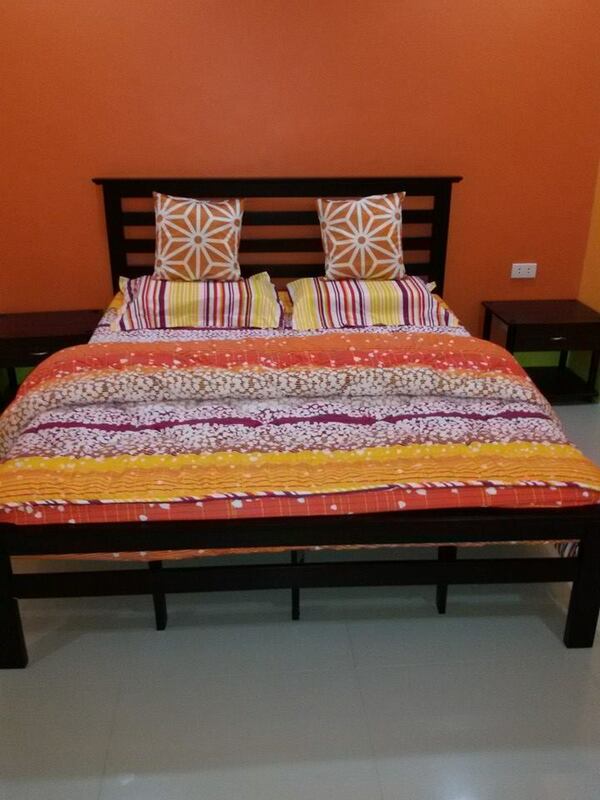 Located right in the middle of Lasang, Misamis Oriental’s only historical forest situated right by the highway.